Editing North Star’s Most Wanted card game. I am an avid board-gamer, and figured my copywriting skills would translate well into rules-writing/editing. 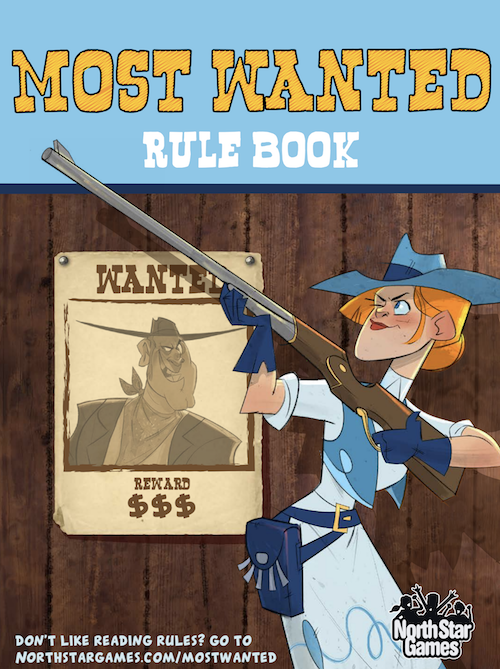 I worked with one of the designers of the game to develop the rulebook from a rough state into a polished final product, helping add both clarity to the rules and “flavor text” to bolster the theme. 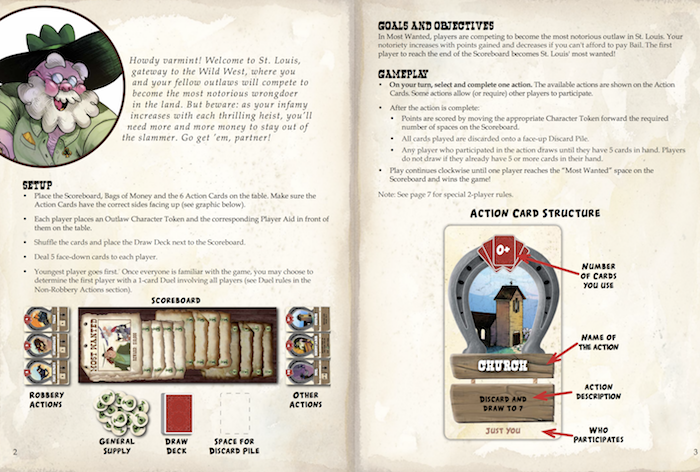 You can read the entire rulebook here.